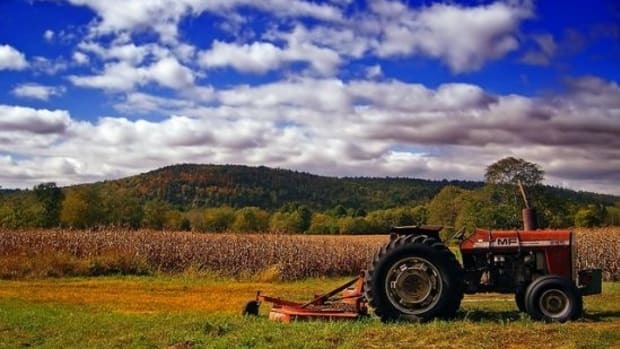 The Grocery Manufacturers Association in a much-expected response to Vermont’s recent passing of a mandatory GMO food labeling bill is suing the state and Governor Peter Shumlin. 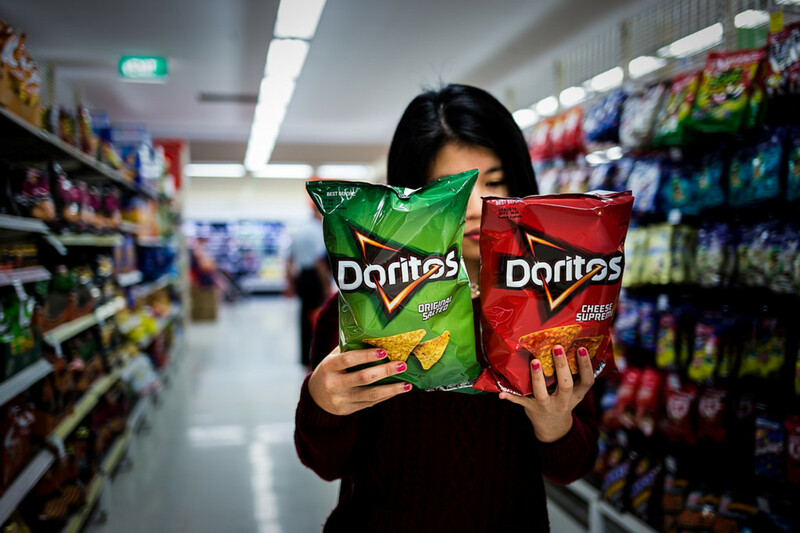 Along with the Snack Food Association, International Dairy Foods Association and the National Association of Manufacturers, the GMA filed the suit on Thursday, stating in the 21-page complaint that the GMO food labeling law, which goes into effect July 1, 2016, violates the Constitution. 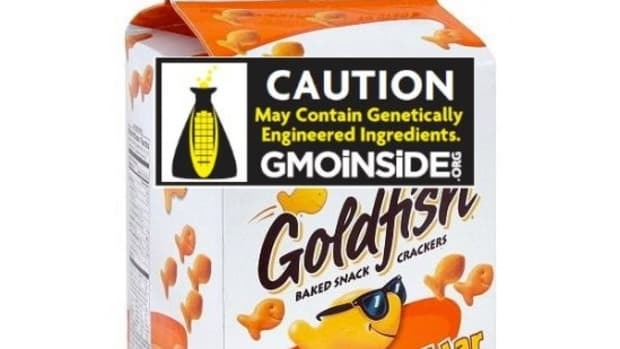 Vermont became the first state to pass a "trigger clause-free" GMO labeling bill which will require all food sold in the state to be labeled if there are genetically modified ingredients in the finished product. The bill does not apply to meat, eggs or dairy from animals who were fed genetically modified grains. 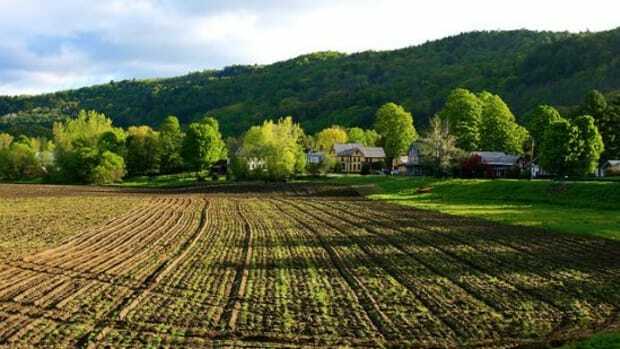 Vermont&apos;s mandatory GMO labeling law — Act 120 — is a costly and misguided measure that will set the nation on a path toward a 50-state patchwork of GMO labeling policies that do nothing to advance the health and safety of consumers. Act 120 exceeds the state&apos;s authority under the United States Constitution and in light of this, GMA has filed a complaint in federal district court in Vermont seeking to enjoin this senseless mandate. Act 120 imposes burdensome new speech requirements — and restrictions — that will affect, by Vermont&apos;s count, eight out of every ten foods at the grocery store. Yet Vermont has effectively conceded this law has no basis in health, safety, or science. 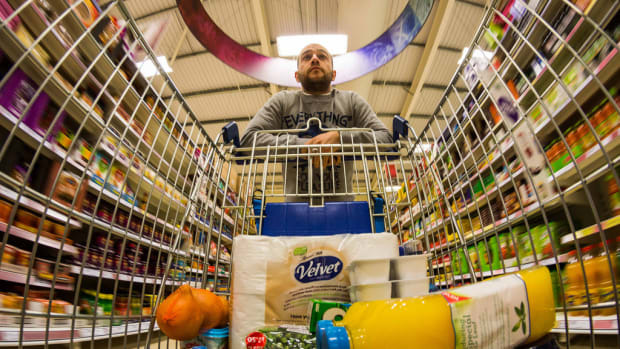 That is why a number of product categories, including milk, meat, restaurant items and alcohol, are exempt from the law. 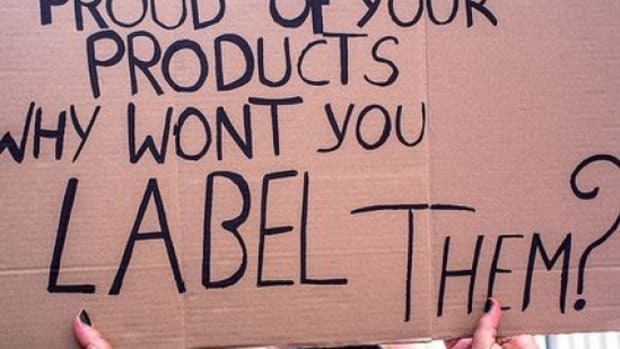 This means that many foods containing GMO ingredients will not actually disclose that fact. 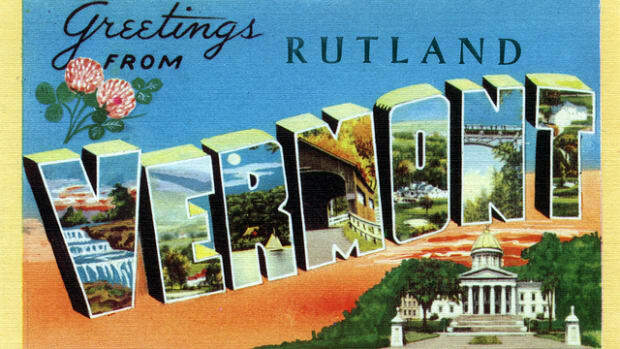 The First Amendment dictates that when speech is involved, Vermont policymakers cannot merely act as a pass-through for the fads and controversies of the day. It must point to a truly "governmental" interest, not just a political one. 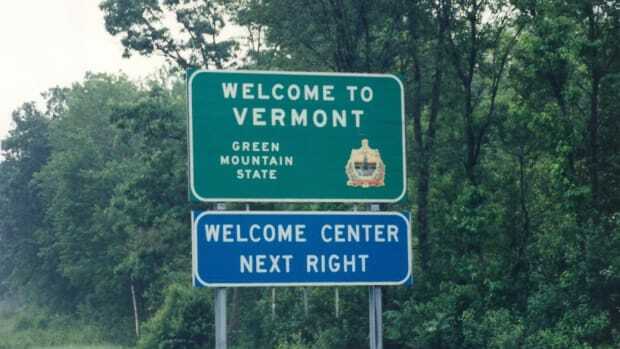 And the Constitution prohibits Vermont from regulating nationwide distribution and labeling practices that facilitate interstate commerce. That is the sole province of the federal government. 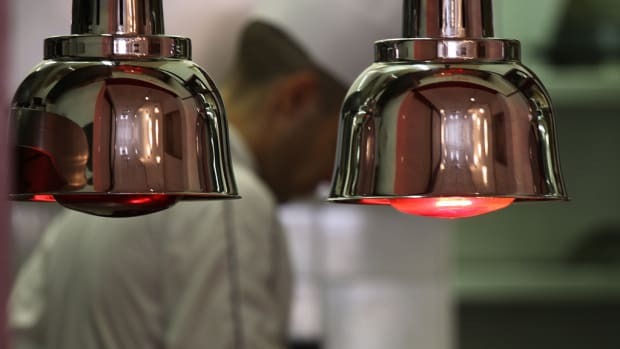 The U.S. Food & Drug Administration, the U.S. Department of Agriculture and the Environmental Protection Agency have both the mandate and expertise to incorporate the views of all the stakeholders at each link in the chain from farm to fork. GMA looks forward to presenting its legal arguments to the court.